Rooms, services The guests of Royal Club Hotel Visegrád may stay in 52 nicely furnished, comfortable rooms in Visegrád. The hotel offers chield-friendly services, which will assure a pleasant stay for the complete family. You are also welcome at the hotel for a fine local meal in the restaurant. If you are arriving by car, the hotel will provide you a parking space without charging you any extra fees. Refreshing wellness services will be available to you on the spot, for the details please read the information sheet. In some of the rooms air-conditioning is in operation, ensuring that you will be feeling good also on warm summer days (please make sure on the information sheet of the selected room). If you have a suitable portable device, you can connect to the Internet via a wireless network (WiFi) available at the hotel. If you wish to learn more about the exact scope of services provided by Royal Club Hotel Visegrád (including any available for an extra fee) or about the equipment of the rooms, you will find them on the information sheet below and on the information sheet of the selected room. Catering The room prices displayed include half board catering. Additional offers, payment In addition to standard reservation a special deal is available, please see the "Packages" section below. You may choose one of the following methods to pay your room: cash, bank transfer, credit card, Erzsébet Gift Voucher. 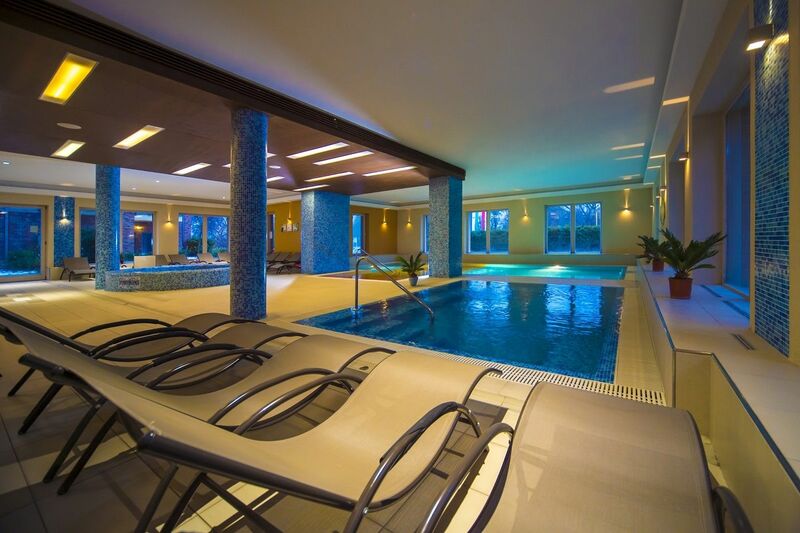 Royal Club Hotel Visegrád requests 30% advance payment to finalize your reservation. Arrival, opening hours The earliest check-in time to your room is 15:00, the latest check-out time from your room is 10:00. The personnel can communicate with you in the following languages: English, Hungarian and German. 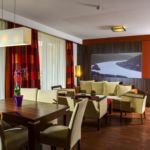 The rating of Royal Club Hotel Visegrád is 9.3 from the maximum 10, 1082 based on actual and valid guest ratings and reviews. "Első körben nem azt a szobát kaptuk volna,amit foglaltunk.A kettő közül csak az egyiket korrigálták:Várandós kismamát mozgás korlátozott szobában helyeztek el,ahol minden nagyon alacsonyan van,nem volt kellemes és ilyet nem foglaltunk.A wellnes meg sem közelíti a képeken látott körülményeket." "Minden kérésem maradéktalanul teljesítettek.Köszönet nekik érte." Igazán örülünk, hogy maradéktalanul elégedett volt! Alig várjuk, hogy viszontláthassuk! Based on the reviews and comments of actual guests, the services of the Royal Club Hotel Visegrád have received a high rating of 9.1/10.